Will stop your drink from overheating! 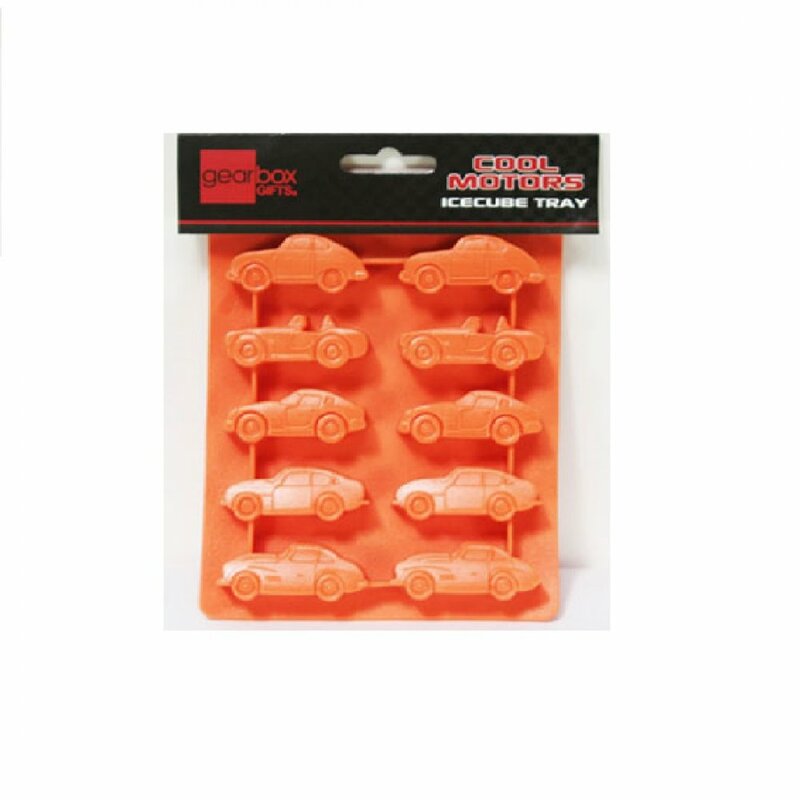 An ice cube tray designed with a selection of ice-cool classic cars, to stop your drink from overheating! Pop the ice cube out from the flexible tray, and examine the excellent detail as you peer into your glass. A great novelty classic car gift. Cheers!